Tea is a very common beverage in almost all houses. The taste and strength of tea vary from person to person. Today, we will make a very refreshing tea with ginger and cardamom. I am just showing the way to make ginger tea, please make it strong or light according to your preference. Yes, I am sure that it definitely energizes you throughout the day. 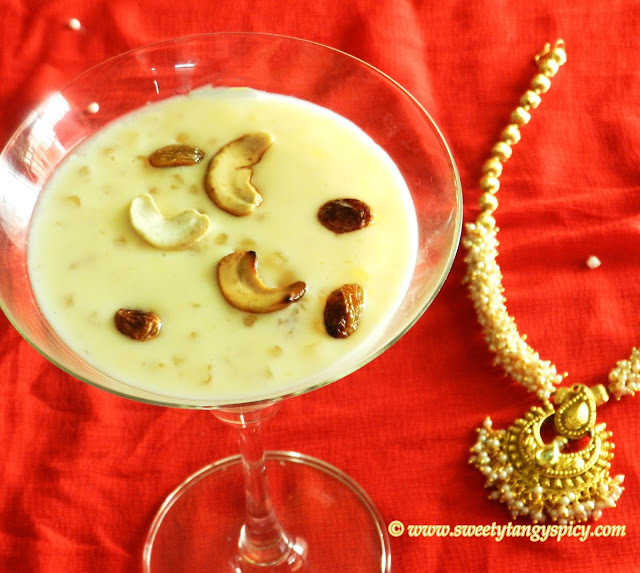 Always take double the amount of water to boil as it need to reduce into half so that all the essence of ginger and cardamom are infused nicely into the water. it is a very refreshing tea, don't miss it. Try once at least. 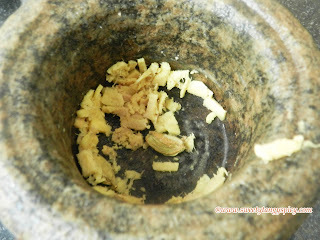 Crush chopped ginger and cardamom in a mortar and pestle. 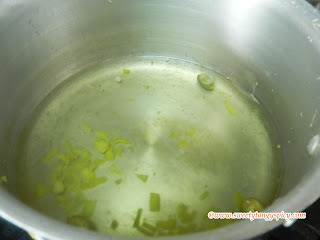 Take water, crushed ginger and cardamom in saucepan and boil on high flame till the water reduce to 1 cup. Add milk and boil again. 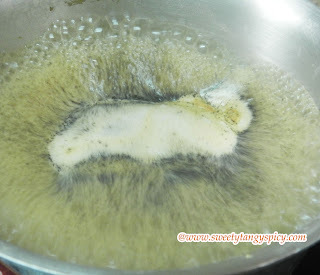 Once start to boil, add tea powder and simmer it for one to two minutes. 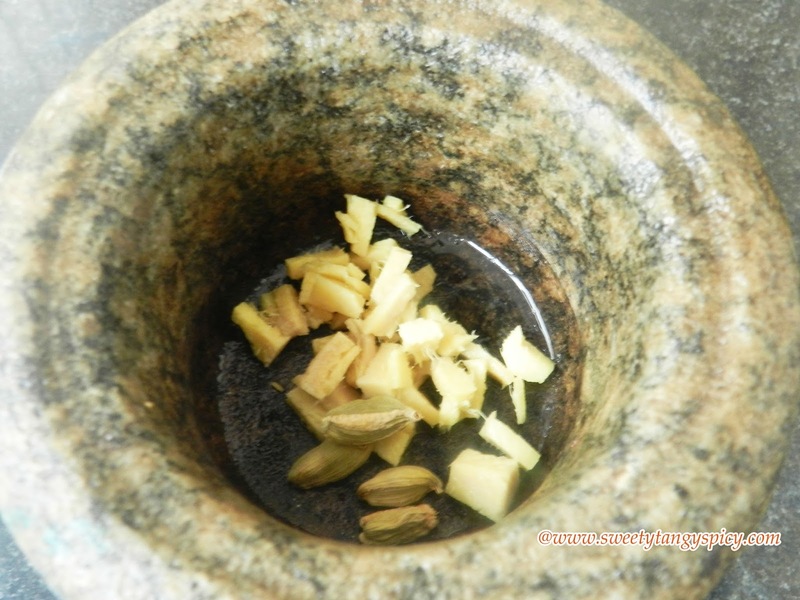 Take ginger and cardamom in a mortar and pestle. Crush little bit. Crushing will enhance the infusion of flavors faster. 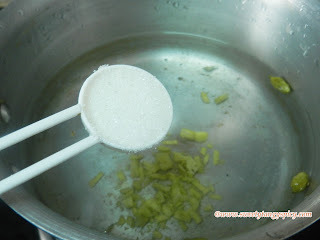 Take the crushed ingredients and three cups of water in a saucepan. Reduce to one cup. Cook on medium flame till its colour changes to mild yellow. This will ensure the ginger and cardamom flavors are infused with water. 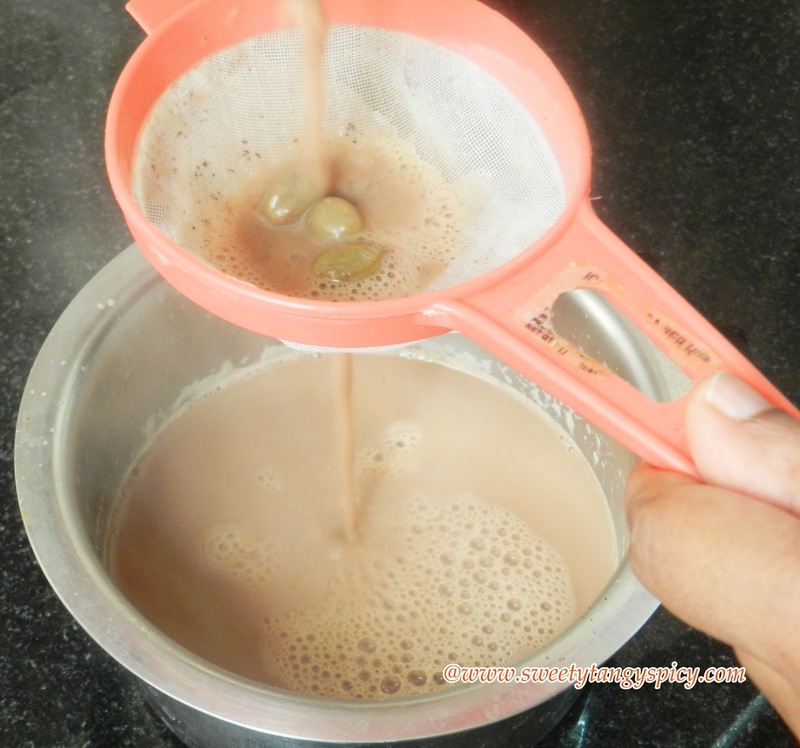 1 cup of milk will be added to the tea, and we are reducing water to 1 cup, so that we get 2 cups of tea. 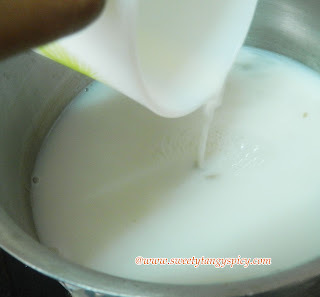 Add 1 cup of milk, boil again. Add tea powder as soon as the milk starts to boil. Simmer it if you want a strong tea, if not, just switch off as soon as you add the tea leaves. Sieve hot ginger tea through a strainer. 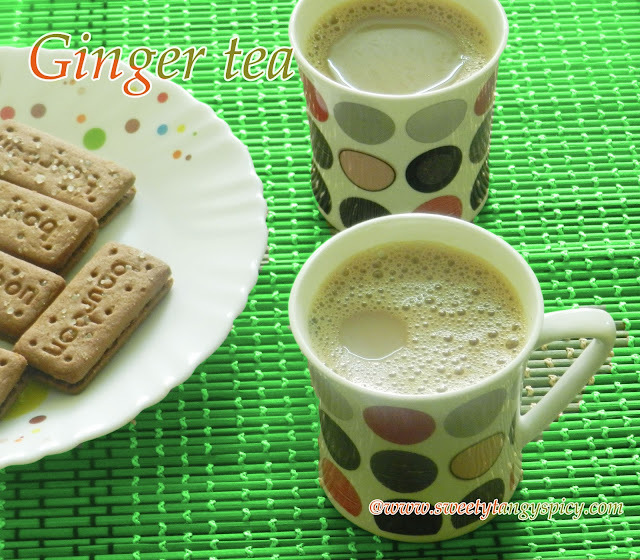 The amount of cardamom and ginger is adjustable. Adjust according to your own preference. 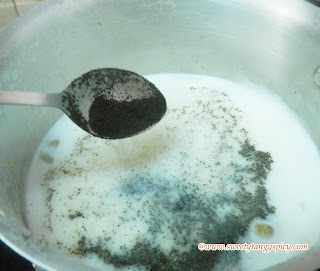 You can prepare black tea first, then mixed with boiled milk. I used Kannan Devan tea powder. Check the strength of tea powder before use.